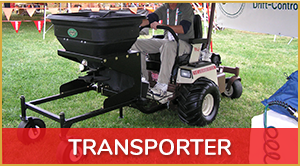 Fits on most front & mid-mounts and utility vehicles! 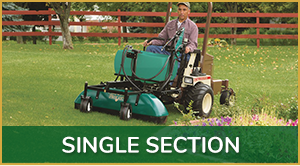 ProLawn Quality products have served the lawn care community since 1982. 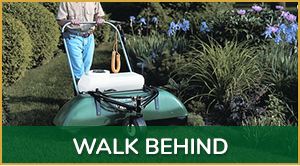 With multiple product types, you can be sure that any of our ProLawn products will be a safer way for you to spray. 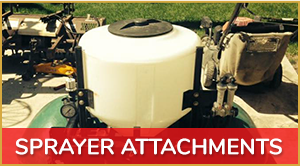 ProLawn's specially designed mounting brackets enables any shielded sprayer to fit most front-mount, mid-mount, stand on, walk behind, spray systems, and various utility vehicles. 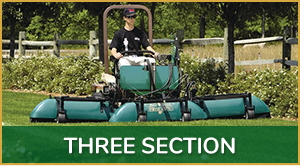 The advantages of using a ProLawn product includes: faster application, greater coverage, stay on spray schedule, reduce workmen’s comp claims, increase customer retention rate, protect the applicator, save an average of 15% on chemical costs, no over spray, and environmentally friendly! 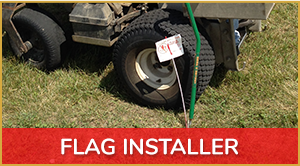 Contact us to learn more about ProLawn Products.